But that is not all. 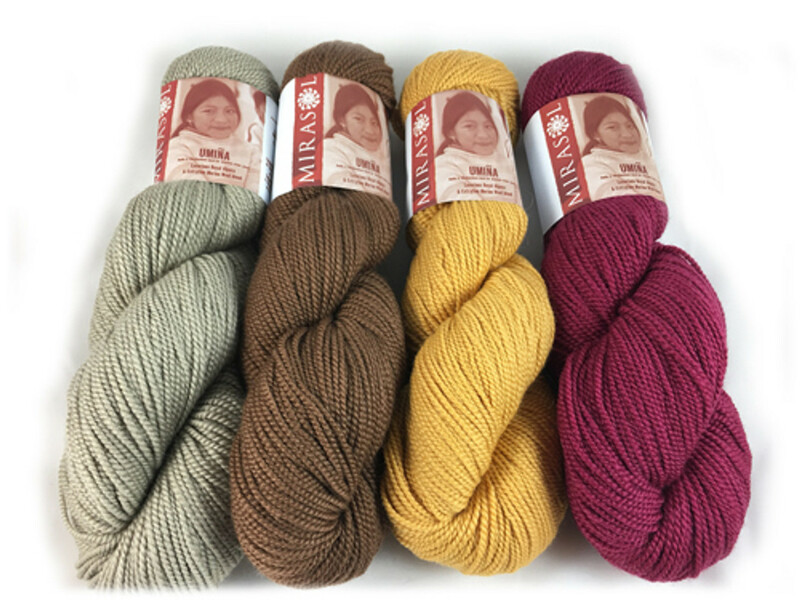 Mirasol Yarns are super cool! Their fibers are amazing blends and wonderful to handle. The prices are low for what you are getting. Please do try a ball of one of these yarns! 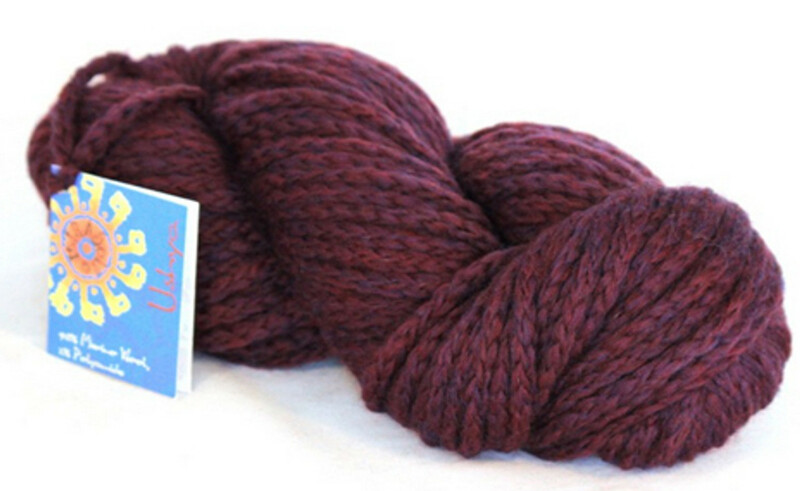 We are super pleased to stock this amazing yarn!